Liz Tolsma is the author of several WWII novels and prairie romance novellas. 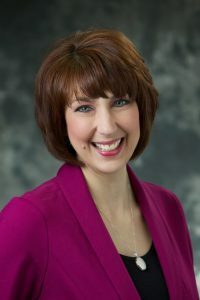 She is a popular speaker and an editor and resides next to a Wisconsin farm field with her husband and their two daughters. Her son is a U.S. Marine. She enjoys reading, walking, working in her large perennial garden, kayaking, and camping. 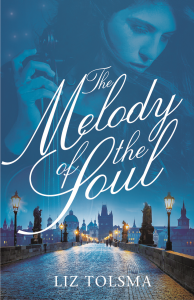 Though musical instruments have been declared illegal, Anna defiantly continues to play the violin. But Horst, dissatisfied with German ideology, enjoys her soothing music. When Anna and her grandmother face deportation, Horst risks everything to protect them. Anna finds herself falling in love with the handsome officer and his brave heart. But what he reveals might stop the music forever. The stories in my head LOL! Every since I was small, I’ve loved to make up stories and pretend about far away places. And they keep coming. I don’t have enough years left in my life to write all that’s in my head. The heroine is Anna Zadok. My mother’s family is Slovak, and my great-grandmother’s name was Anna. I know much more about my father’s side of the family, so when I started to write this book, it also took me on a journey to get to know my mom’s ancestors. I usually write in the morning with a goal of around 2000 words – about a chapter. After lunch, I work on social media and editing. I try as hard as possible to be done about five when the rest of my family comes home so I can spend some time with them. All the social media. I find it hard because I don’t understand much of it. I was never taught anything about marketing in school, so I’m having to learn as I go. The thrill of meeting my readers and hearing how my stories touched their lives. There’s nothing better than knowing that your words impacted someone’s life. The first time someone, having recognized me, came up to me exclaiming, “Ooo, Liz Tolsma, you’re Liz Tolsma. I love your books. Can we get a picture together?” That was wild. I’m most proud of not giving up on my dreams, slogging through the times of doubt, and becoming a published author. Reading, of course! I also love walking and gardening. They’re right up there. But give me a beach and book, and I’m a happy girl! I have three other WWII books currently out – Snow on the Tulips, Daisies Are Forever, and Remember the Lilies. I also have four novellas out, another one coming in February, an Amish romance, The Amish Widow’s New Love, releasing in May, and the next one in this WWII series, What the Heart Sings, coming out in August. Yes, I’ve been busy! I’m just starting book three in this series. 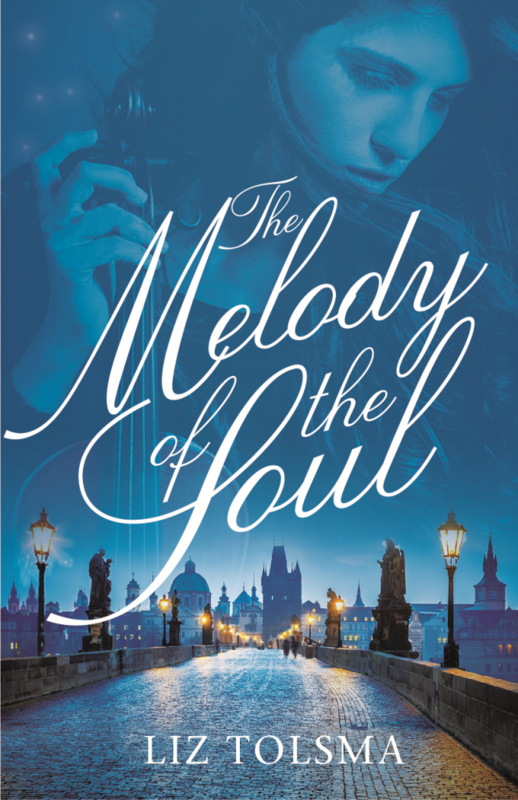 It has the working title The Music Within and is set in Hungary during the war.